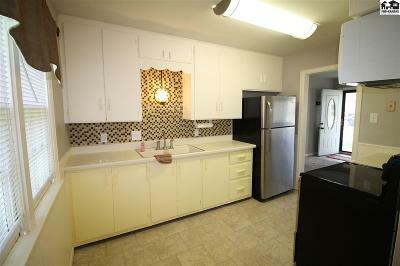 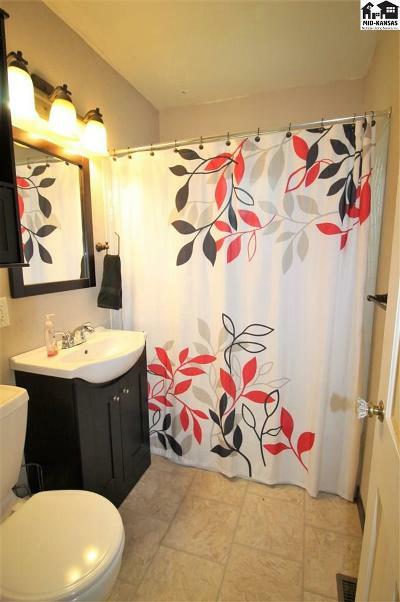 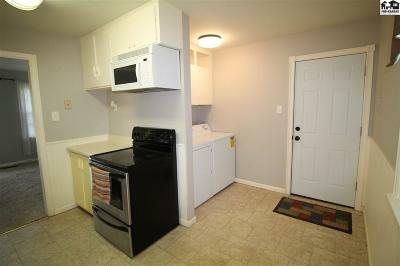 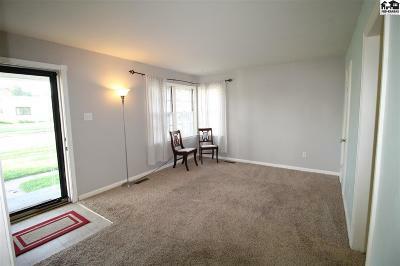 Adorable 2 bedroom bungalow within walking distance to HCC campus! 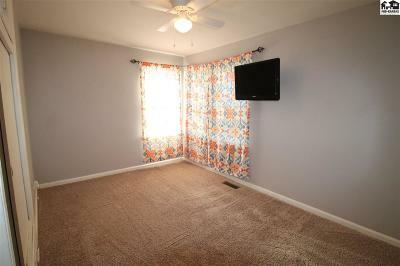 New carpet within the last 2+/- years, fresh paint, new hot water heater, and new roof. Home has central heat and air, plus great appliance package including a stainless refrigerator, flat top stove, microwave, and washer and dryer!! 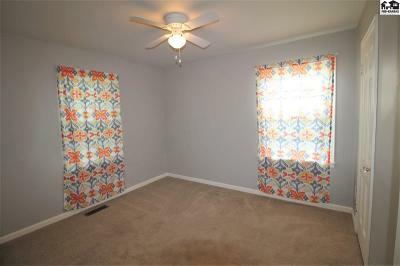 Private patio area right off the kitchen for grilling out or relaxing. 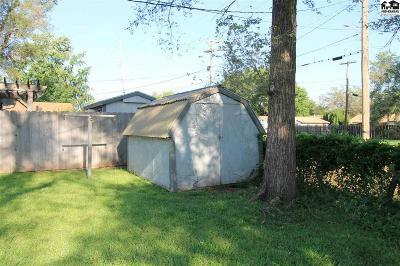 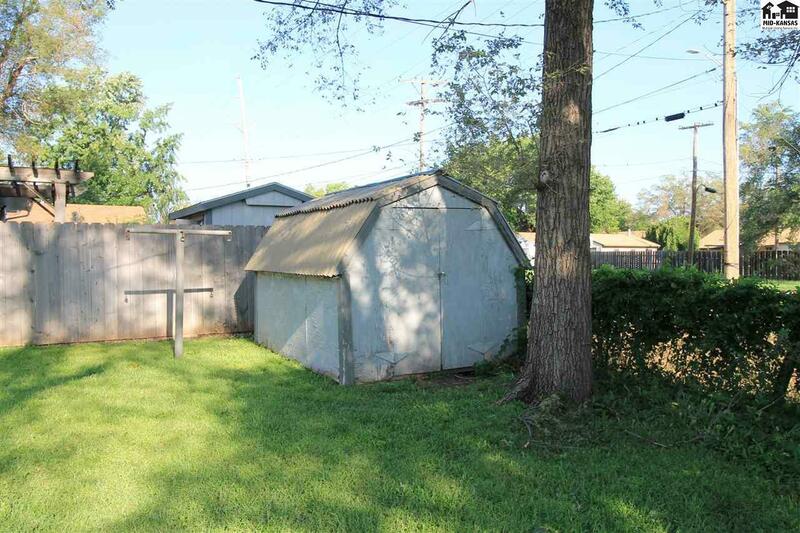 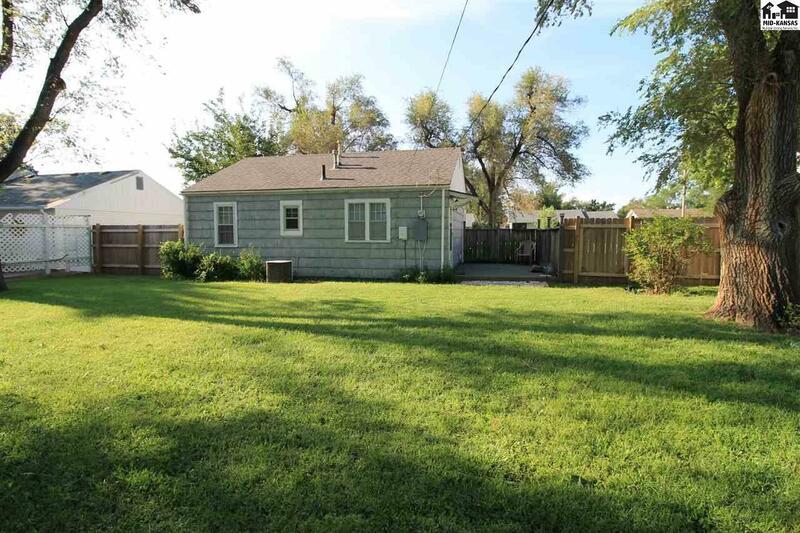 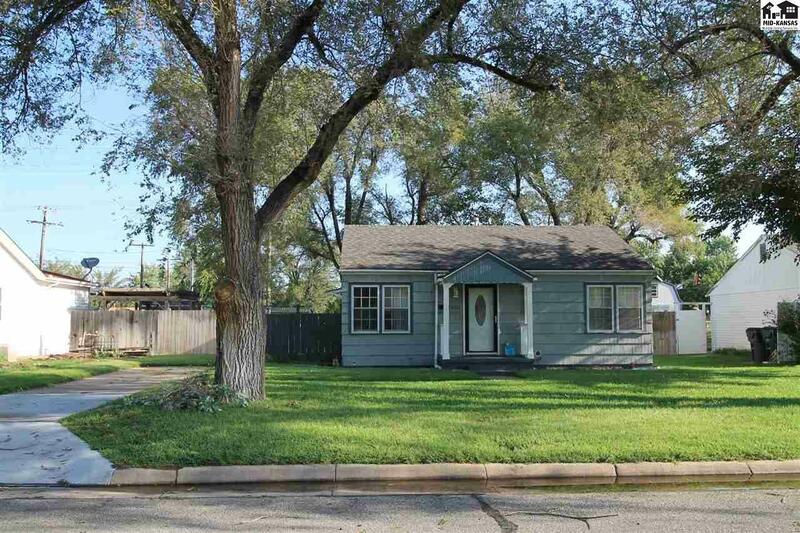 Paved off street parking, storage shed for extra storage space, fenced yard, and under ground sprinkling make this nice property perfect for a downsizer, or starter home!